Alibaba strikes deal to stream "Mad Men"
Alibaba co-founder Jack Ma is expanding his company's portfolio to include entertainment offerings. Alibaba has struck a deal with Lionsgate studio to stream popular U.S. movies and TV shows including "Twilight" and "Mad Men" in China. 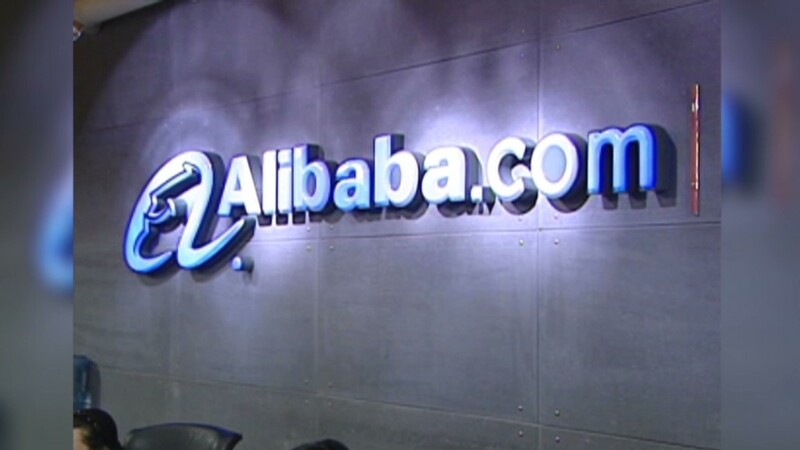 The subscription-based service will launch in August and be offered through Alibaba's Internet television set-top box. Some Lionsgate (LGF) offerings are already available in China through other partnerships, but Alibaba's customers will have access to behind-the-scenes footage, said Jim Packer, the studio's president of worldwide television and digital distribution. "This is going to be more of a window into Hollywood and into how these movies get made and how these TV shows get made," he said. Subscription fees have not yet been announced. 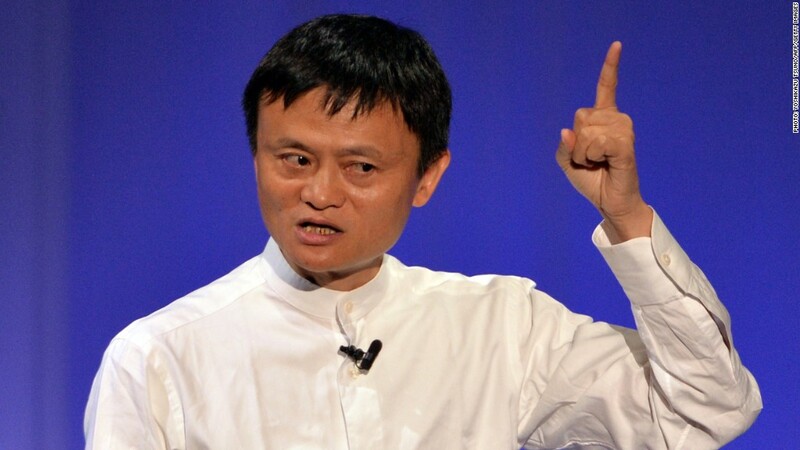 Alibaba is preparing for a New York IPO that could be the largest in U.S. history. The Hangzhou-based firm has been expanding its portfolio to boost its digital entertainment options, acquiring stakes in top Chinese streaming video and content companies. Last month, the company even bought a local soccer club. Alibaba's strategy mirrors that of Amazon (AMZN) -- another Internet retailer that has moved aggressively into steaming video, and even television production. While still dwarfed by state broadcasters, streaming Web content is gaining popularity in China -- especially with younger audiences. U.S. shows including "The Walking Dead" and "House of Cards" are among the biggest hits, racking up tens of millions of views. Online content is often racier or more controversial than shows broadcast on state-owned television channels such as CCTV. So far, the nascent Web streaming industry has largely managed to escape regulatory scrutiny.